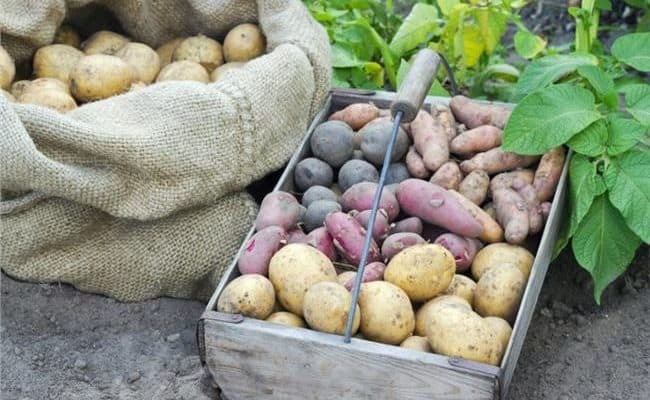 There are many benefits for eating the recommended intake of fruits and vegetables: it can help reduce risk of heart disease, stroke, certain cancers and can aid in maintaining a healthy body weight. 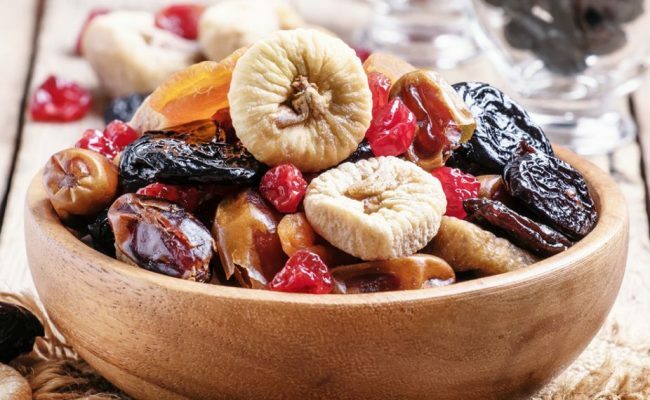 However, even though most Americans are aware fruits offer many health benefits, more than ¾ of American adults do not meet the recommended intake 1.5-2 cups of fruit per day. Eating more fruits and vegetables is the main focus for overall health benefits. There is no one fruit that is considered superior to other fruits. 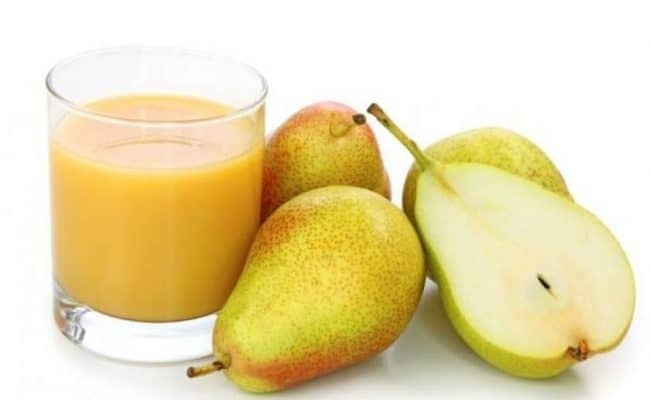 All fruits can provide beneficial nutrients. Eating a variety of colors from fruits and vegetables is recommended to get maximum nutritional benefit. Therefore, eating a variety of fruits of different colors should be a focus. 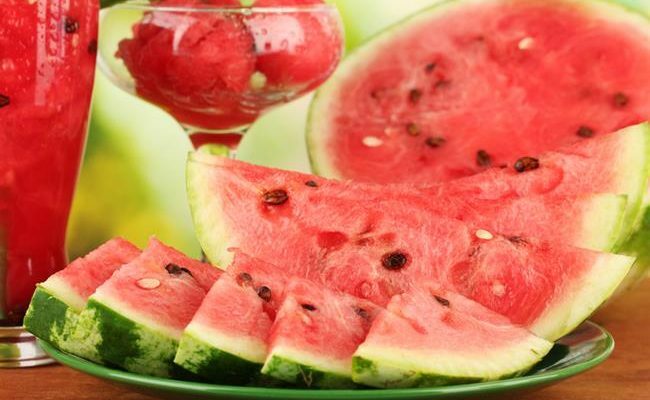 If you tend to eat the same fruits in your diet, try choosing other fruits to add in addition to your normal routine. 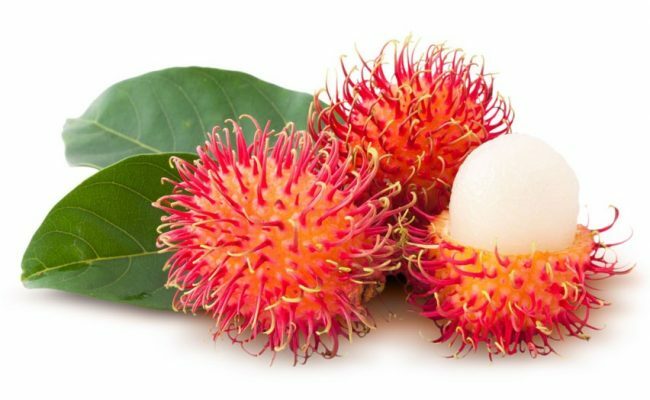 These five healthy fruits can offer unique and maybe surprising health benefits to your diet. Depending on where you live, it may or may not be easy to buy a variety of fruits. Buying fruit when they’re in season and freezing them can help keep costs down while enjoying the nutritional benefits year round. 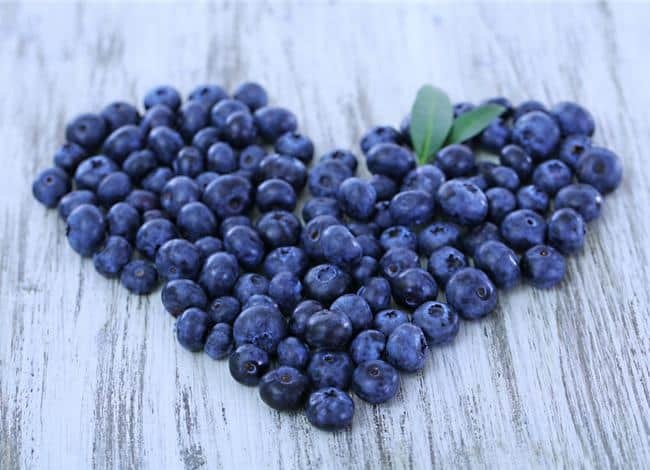 According to Oregon State University Department of Food Science & Technology (1), blueberries rank number one in antioxidant activity compared to forty other fruits and vegetables. Blue, purple and red fruits and vegetables contain a compound called anthocyanins that give them their bright color. The anthocyanins from blueberries are thought to the main contributor for health benefits associated with blueberries. Animal studies have shown blueberries could have anti-aging properties that may help slow the progression of age related diseases like dementia. Blueberries also have heart health benefits as they can help lower blood LDL cholesterol. Research from Harvard Health (2) found women who ate the most strawberries and blueberries were less likely to have a heart attack than women who ate few berries. Researchers looked at food intake from over 90,000 women over 18 years. Researchers suggest the greatest benefit was seen in women who ate blueberries/strawberries about 3 times a week with a serving size of at least half a cup at a time. Like blueberries, cherries are rich in anthocyanins. Sweet and tart cherries can offer a rich supply of beneficial antioxidants and fiber. However, tart cherries specifically have some interesting health benefits shown from research studies. Tart cherries (3) have been shown to be anti-inflammatory and even help relieve sore muscles after exercise and even joint pain associated with gout and arthritis. 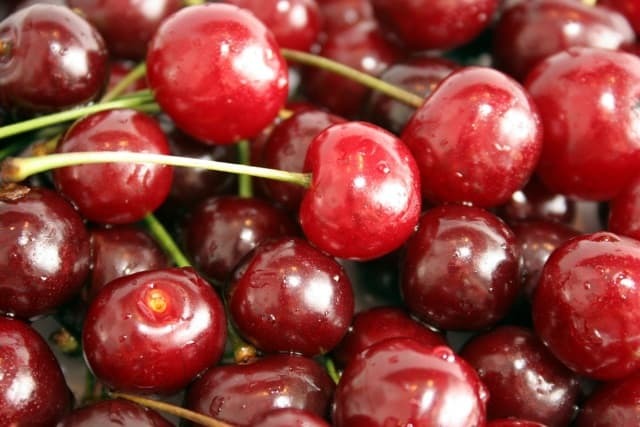 Research suggests tart cherries can help lower levels of uric acid which is high in the blood during gout episodes. A 2009 rat study (4) gave obese rats on a high fat diet either whole tart cherry powder or an equal calorie placebo. Rats receiving the tart cherry powder had lowered blood cholesterol, lower fat mass, weight and inflammatory markers. Researchers concluded this study suggests tart cherries could help lower inflammation in the body associated with the metabolic syndrome and even helped with weight loss. More research is needed in humans for tart cherries and weight loss, but other studies have shown an association with tart cherries lowering inflammation associated with muscle soreness, arthritis and gout. According to a 2010 review (5), pomegranates have shown to have properties that are anti-inflammatory, anti-diabetic, antibacterial, anti-cancer and antifungal. Some research has also shown pomegranates to possibly play a role in lowering risk for Alzheimer’s disease. 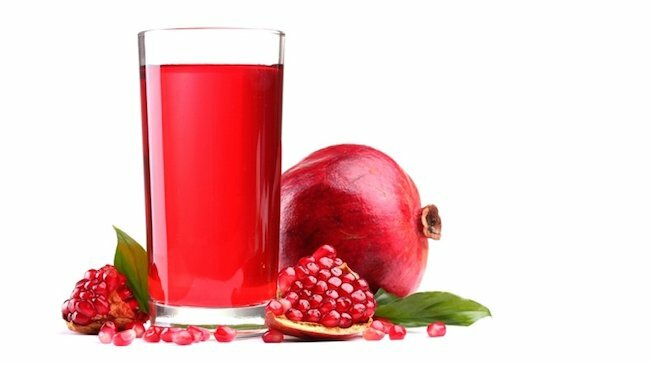 The deep reddish color of pomegranates is attributed to anthocyanins and other polyphenols that give pomegranate many health benefits. 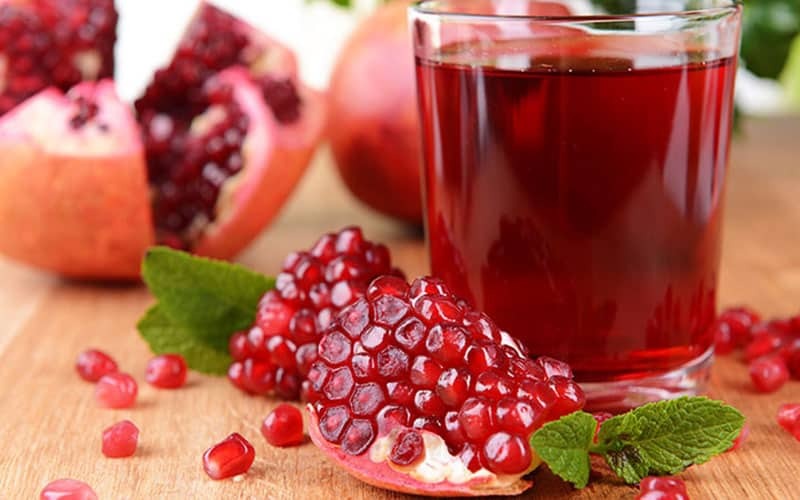 The antioxidants from pomegranates can help protect LDL cholesterol from oxidation. This is an important step for lowering risk for cardiovascular disease. Pomegranate juice and seeds can be added to salads, smoothies, baked goods or enjoyed as a crunchy sweet snack by themselves. 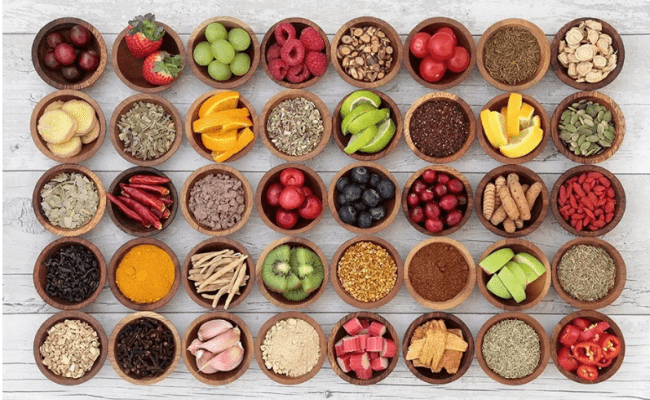 While they may only be seasonally available where you live, when they are in season try to get them in your diet to take advantage of all their health benefits. According to Live Science (6), apples are one of the healthiest foods a person can eat. There is a high amount of antioxidants found in the skin of an apple, and most of the vitamin C found in apples is also located just under the skin. Therefore, it is best to eat the whole apple for maximum health benefit. 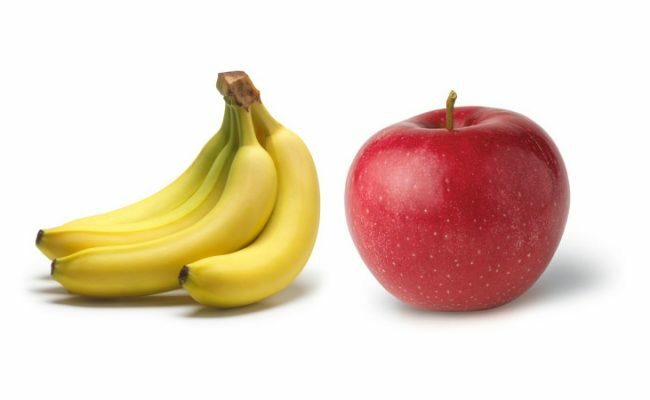 While a 2015 study (7) involving data from over 8,000 adults concluded people who ate an apple a day didn’t have significantly less doctor visits than those who didn’t eat an apple a day, apple eaters did have fewer prescriptions compared to non-apple eaters. Apples are a source of heart healthy soluble fiber and insoluble fiber that is beneficial for colon health. Apples are also a source of the antioxidant quercetin which is one reason consistent apple eating has been associated with lowered risk for stroke. Surprisingly, apples are also high in the mineral boron (8). Not much is known about boron, but it may play a role of the health effects of estrogen during menopause. One of the best things about lemons is their versatility. They are used in many cultures for various cooking for savory and sweet dishes. The rinds and juice can be used as well for preserving or for many health benefits. 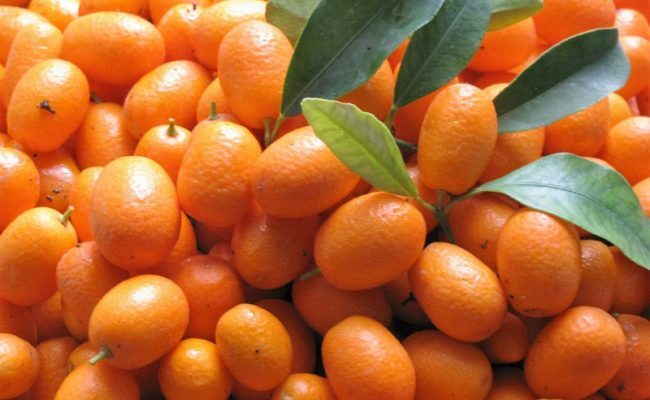 They are usually available most times of the year and relatively cheap fruit. Lemons, like other citrus fruits, are rich in vitamin C and a flavonoid called limonin (9). 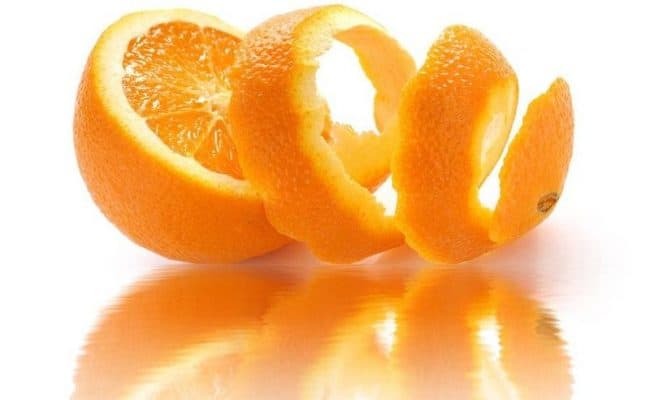 Vitamin C plays an important role for immune and skin health. 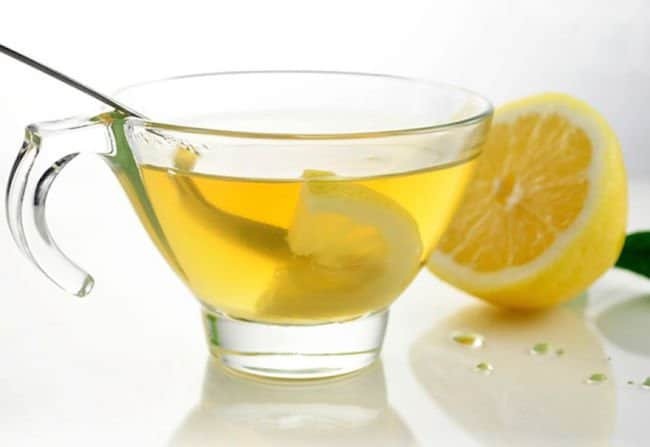 Limonin has also been shown to help lower blood cholesterol levels. Lemons and limes have another unique health benefit: they are beneficial for kidney health. Lemons have high levels of citric acid which can help deter the formation of stones in the kidney.